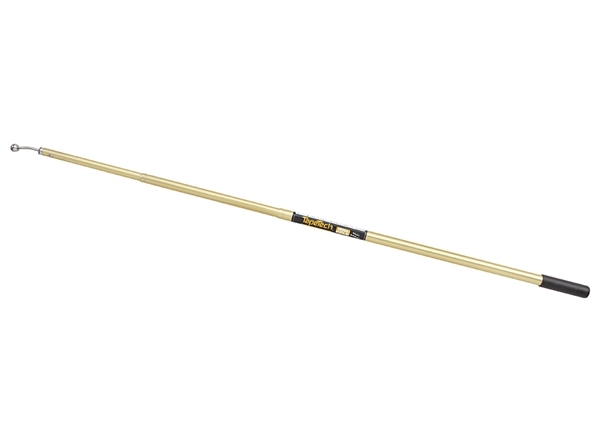 The TapeTech Corner Finisher Versa-Pole handle provides increased reach and versatility when using TapeTech Corner Finishers (40TT, 45TT, 48TT, 48XTT) to finish drywall. The HFRE adjusts from 38" to 95" (1m to 2.5m). 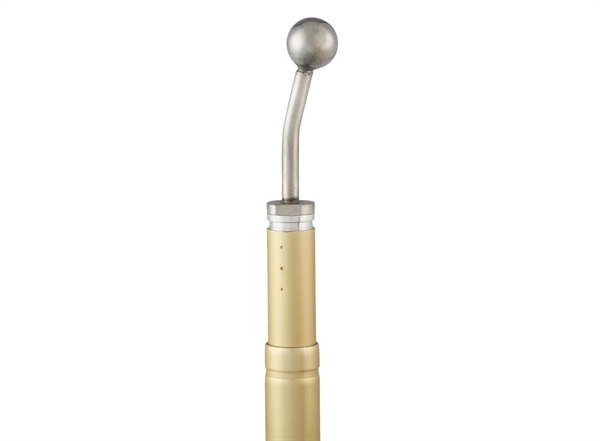 It is also available as part of the REK1 and REK2 Versa-Pole Extension Handle Kits.